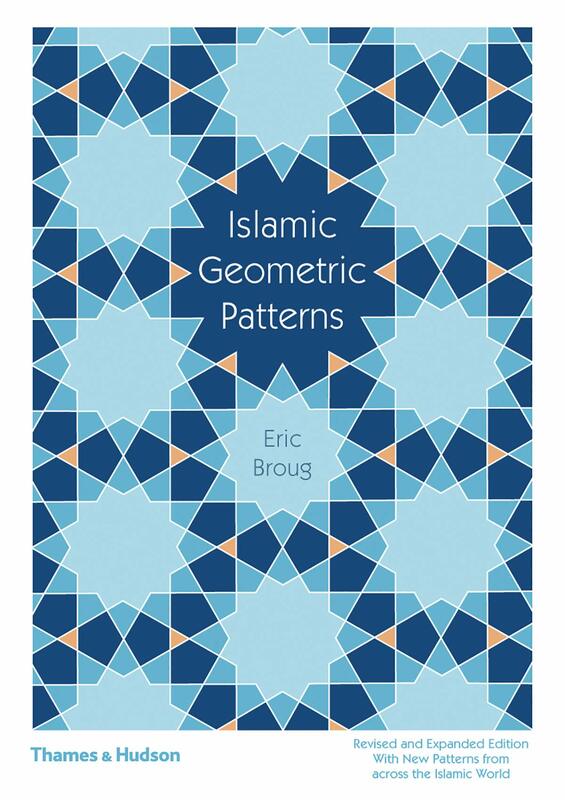 The ultimate sourcebook and practical guide to Islamic geometric patterns, now updated with seven new compositions With the aid of this book, everyone can learn how to create their own dazzling geometric patterns or re-create classic examples. All one needs is a pencil, a ruler, a compass – and a steady hand. Technical tips demonstrate the basics: how to draw a square, hexagon or pentagon. This is followed by some of the best examples of geometric patterns from around the world, from key buildings and artworks including La Mezquita (Spain), Cappella Palatina (Italy), the Umayyad Mosque (Syria) and the Shah Jahan Mosque (Pakistan). Arranged into levels of complexity, these are accompanied with carefully explained, step-by-step instructions. Eric Broug runs Broug Ateliers for Islamic Architecture, Arts and Crafts. He is also the author of Islamic Design Workbook and Islamic Geometric Design, both published by Thames & Hudson.